2014 was an incredible year for online marketing. We saw the continued rise of content marketing, an increased demand for responsive, mobile-friendly websites, and the creation of new trends like native advertising. SEO had its ups and downs, thanks to several Google updates, and multiple new PPC features made it easier than ever to reach customers with paid advertising. If you haven’t been keeping up with the latest trends — and who could blame you, if you’ve been busy running your business? — you may be wondering how you can catch up in the shortest amount of time possible. Do you need to scour the Internet for blog posts that seem like they offer good advice, or download a hundred PDFs that may or may not help you improve your marketing? Nope. Here at WebFX, we’ve already done all the hard work for you. We’ve carefully curated a collection of a year’s worth of amazing, actionable content that you can use to improve your marketing, starting today. This collection of the year’s best content is split into seven categories, including SEO, content marketing, email marketing, and ecommerce. Each category includes a hand-picked selection of informative, helpful guides or articles that will help you learn ways to improve your online marketing. Ready to start learning? Keep reading to see our collection of the year’s best content! From local SEO ideas to link building strategies, these articles and guides will give you all the knowledge you need to boost your website’s visibility in search, reach more potential customers, and ultimately earn more money online. If you run a small business with a brick-and-mortar location, improving your visibility in Google is crucial. These actionable tips will give you everything you need to boost your rankings and bring more customers to your site – and your store. There’s been a lot of buzz about Google algorithm updates recently, especially with the recent refreshes to Panda and Penguin. This in-depth article explains each algorithm in detail, which may help you understand what you should be doing to avoid incurring the wrath of the “Google zoo” on your site. Building links to your site can help improve your SEO immensely, but how can you acquire these valuable links if you’re short on content? This roundup of 20 experts provides you with some amazing ideas you can borrow for your own SEO campaigns. 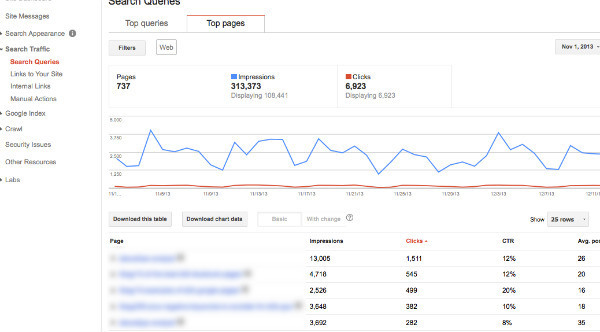 Of course, if you’d like to avoid link building entirely, there are plenty of ways to get more traffic without it. Cyrus Shepard offers 12 ways that you can improve your site, boost your SEO, and get more traffic to your site without ever asking for a single link. This interesting timeline of Google’s authorship functionality, from start to finish, will give you some insight on just what happened to all those author photos you used to see in search engine results – and why they went away. Content marketing exploded in popularity in 2014. This collection of detailed articles — and one video — will help you better understand how to harness the power of content in your marketing plan. How long should a blog post be? What about an email subject line? A paragraph? A tweet? 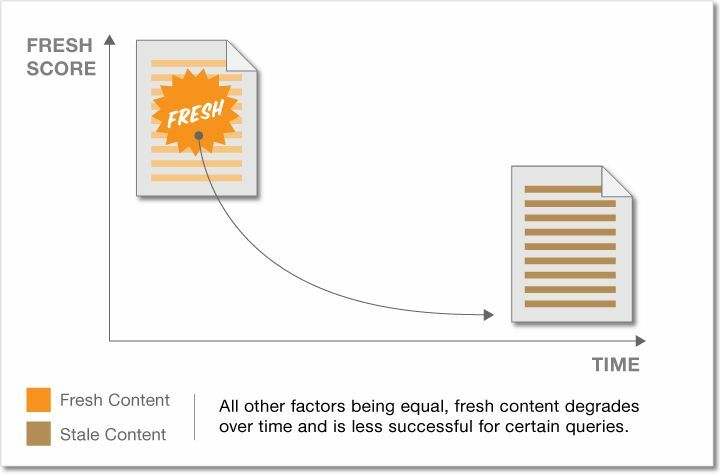 Buffer’s Kevan Lee uses science, studies, and statistics to show you the ideal length of all the components in your content marketing program. Measuring the performance of your content marketing program can be incredibly tricky. Luckily, this post offers six options that will give you different insights into your success, from measuring social shares to links to brand awareness. Behavior reports in Google Analytics allow you to determine what content is working the best on your website, allowing you to make smarter decisions about how you optimize the journey for your visitors. This step-by-step tutorial explains how to set up and use these reports. In this Whiteboard Friday feature, Rand Fishkin explains the myth behind content marketing: that great content immediately leads to new customers or leads. This video is a great eye-opener for anyone who is new to content marketing, and offers plenty of actionable tips for those looking to get more out of their content marketing program. Sometimes valuable content isn’t enough. In this post, you’ll learn how harnessing the power of a story can keep visitors on your site for longer and make them more interested in your articles, blog posts, and guides. From growing your email list to boosting your open rates, this collection of the year’s best email marketing pieces will give you all the knowledge you need to end up in more inboxes… and less trash folders. If you’re just getting started with email marketing, and want to know how to drive your subscribers how to take action – that is, click a link, make a purchase, or call you right away about your great new service – this article is for you. Pratik Dholakiya offers five tips that can help motivate your readers to take action on your messages. 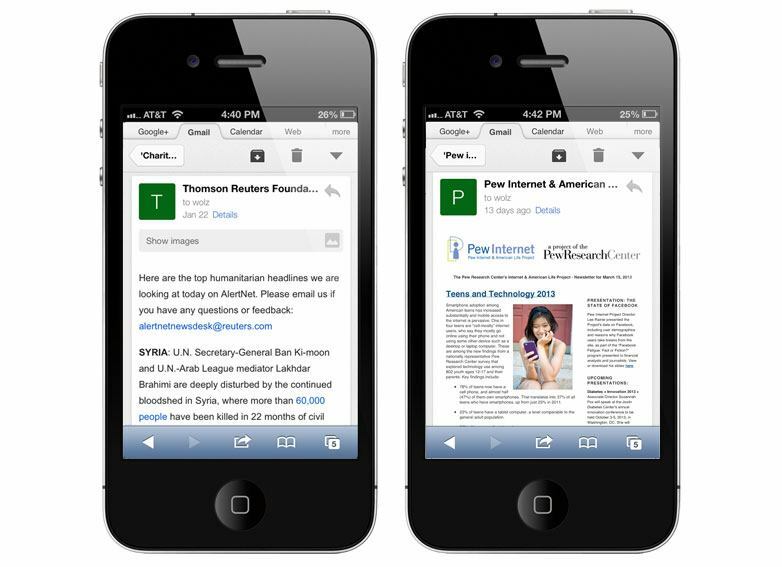 These crucial email tips go far beyond mobile-friendly design and clear subject lines. Even if you’re already sending emails to your customers or leads, these rules are absolutely worth a read. “How do I grow my email list?” “Where should I spend the most time on my email?” Ten email marketing questions just like these are answered in detail, with examples to back each one up. The best way to increase the open rate of your emails is through the use of personalization. In this post, you’ll learn three ways you can harness the power of email personalization to get more of your emails open, read, and clicked. Pop-ups aren’t the only way to grow your email list. Learn ten strategies you can try to grow your email list, from Twitter cards to re-engaging inactive subscribers who may need just a little nudge to connect with you again. Do your email open rates look a little low? This collection of advice from nine expert email marketers may help you identify why your emails aren’t being opened – and how you can fix them for better rates in the future. Social media continued to evolve this year, and marketers now need to know about more than Facebook and Twitter to stay ahead of the social game. Here are the best tips and tricks to improve your social media marketing for 2015. Spending just a little time on research can help you grow your Facebook following immensely. Use this guide to learn how to identify your ideal customers on social media, improve your future efforts, and find influencers to help you grow your brand even more. The success of your content on social media sometimes depends on just a few tiny factors. This article offers several tips you can use to improve your posts and updates, giving your next piece of content a better chance at going viral. Instagram’s popularity grew immensely this year. This collection of statistics will prove why this social media network is worth your time and attention. If you aren’t already using Instagram, now’s the time to change that! Want more social media shares and traffic? Zac Johnson collects seven successful examples and shares what you can learn from each one. Can your business use Snapchat? Find out what value this relatively new social media platform may have for your marketing by reading this detailed post. This roundup of 12 social media experts offers you some great Twitter tips you can use to strengthen your customer relationships, make your tweets stand out, increase retweets, and much more. Getting more conversions online can be tricky, but with this collection of CRO guides, you’re certain to find that the process isn’t as difficult as you may have imagined. So what is conversion rate optimization, exactly? Learn your CRO alphabet – and a bit more about how the process works – by consulting this A-Z guide. CRO isn’t all about randomly testing website elements to see what works. Jordan Kasteler explains how you can use psychology to determine what will drive the most conversions on your website. 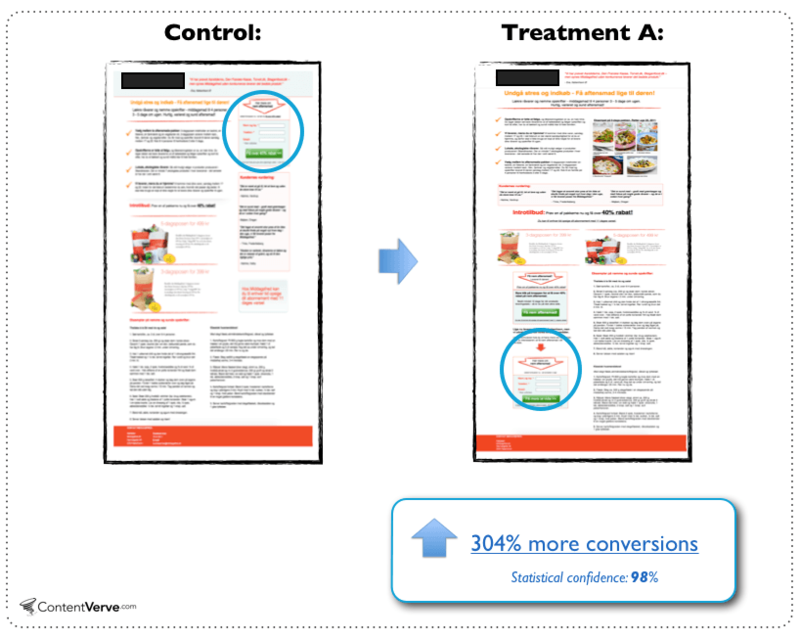 HubSpot’s collection of 9 real CRO tests will show you exactly how a few sites managed to increase their conversion rates with simple A/B tests. If you’ve yet to be convinced that you need to try CRO on your site, this article is a must-read. True to its name, Oli Gardner’s guide to using CRO on your landing pages is phenomenal – not just because it’s peppered with humor, but because it’s an amazing guide to optimizing your site to convert more visitors into leads. Plenty of examples and actionable takeaways are included. 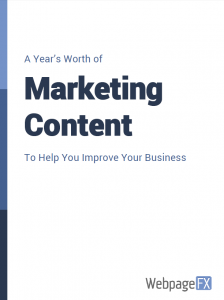 This collection of articles and guides, curated with online store owners in mind, will help you reach more customers, increase your sales, and improve your ecommerce marketing plan for the next year. Reaching your customers online requires your website to target the right keywords. This guide to identifying the right keywords for your ecommerce website will help you get started with SEO, give you some tools to use, and show you the power of long-tail keywords. Improving your ecommerce website’s conversion rate is incredibly important. Rather than offer one or two strategies to get more sales online, Sherice Jacob put together a list of 40, many of which have examples from real websites. Social proof can help you increase the trust that shoppers have in your products or brand. 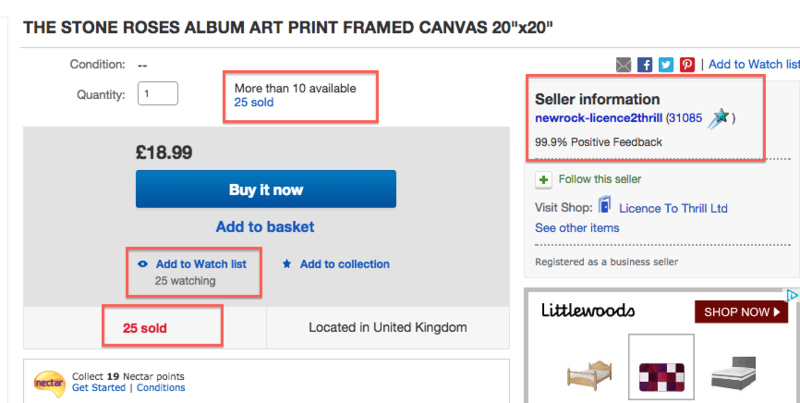 These 18 examples of social proof in action might just give you a few ideas for your own site. SEO for ecommerce can be tricky, especially since online stores can be short on the content Google wants to rank pages highly. This guide will help you improve your store or marketplace’s SEO to give you a better shot at ranking highly in searches. Finally, none of these marketing strategies will cut it if your website doesn’t look great. Here are a few of the best web design articles to get you on the right track for a beautiful, mobile-friendly site. Responsive web design has evolved over the last few years, and if your website isn’t already mobile-friendly, it’s time to make the change. This detailed article offers a crash course in all things responsive, some design tips, and a few examples of responsive layouts and websites. Designing a website for mobile devices is one thing. Figuring out how to organize your content on those devices is another. This guide offers real examples of content organization on responsive websites, which can help you make smarter decisions when you’re ready for your next redesign. Does your company have a style guide? If not, it should. Cameron Chapman makes a compelling argument for why all brands should have one of these guides, and shows you what your guide should contain to ensure online (and offline) design consistency. Thanks for checking out our list of the top content for 2014! Do you have an article, post, or guide that you think should have made the cut? Let us know in the comments below and we might just add it! We wish you the very best of luck with your marketing for 2015!